Sherlock HD Screencaps :: Season 1 :: 720p. 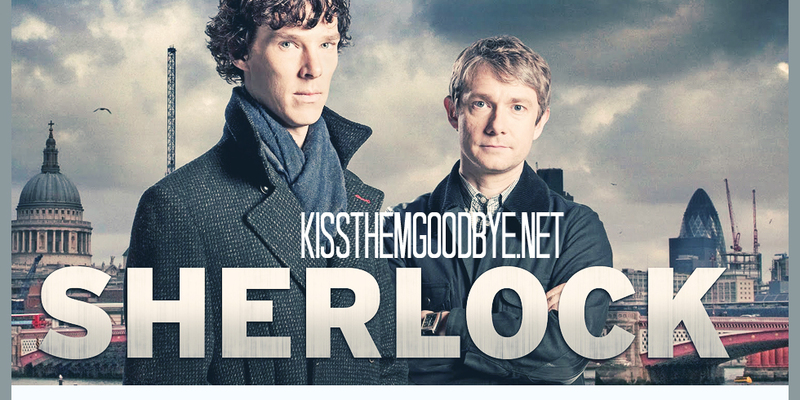 Sherlock HD Screencaps :: Season 2 :: 720p. Sherlock HD Screencaps :: Season 2 :: BluRay 1080p. Sherlock HD Screencaps :: Season 3 :: 1080p.